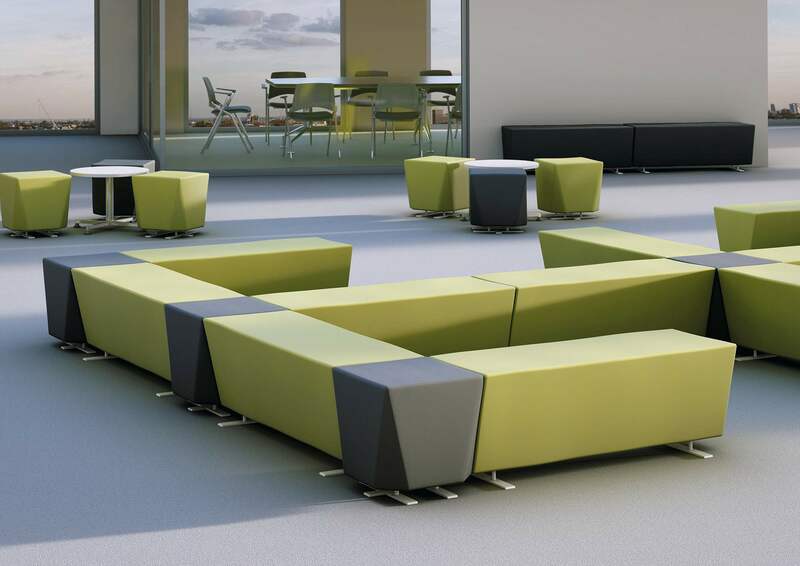 Box represents function & design, providing a robust solution for open space sitting. 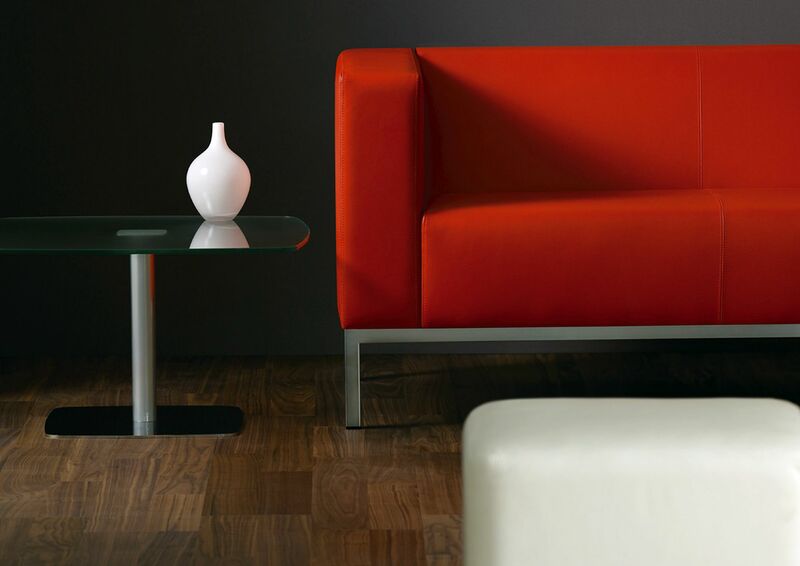 The simplicity of its form is achieved by the angular construction. 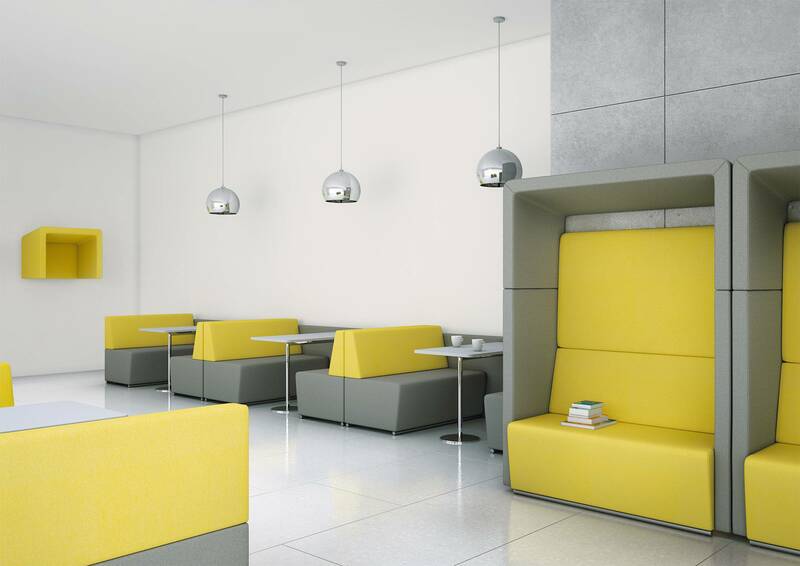 Pod and dining units combined with privacy booths create the perfect environment for intimate and open space areas. 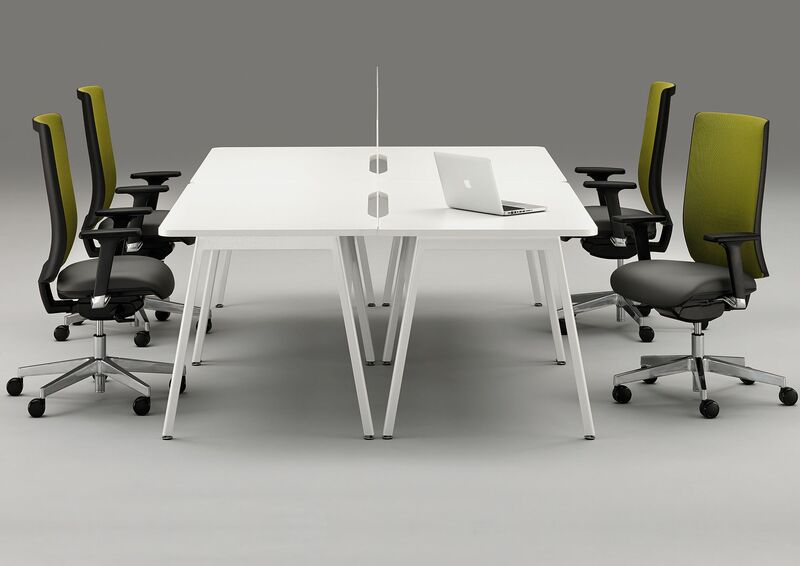 Key is one of the most impressive chairs of its type and an ideal solution for conference and training applications. 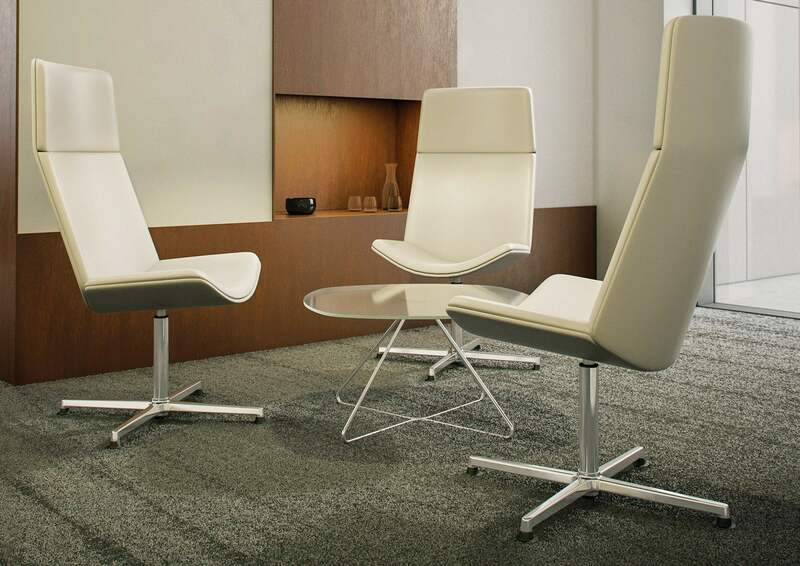 Elegant and simplistic in design, Kind meeting includes four leg, cantilever and swivel models with plastic, mesh and upholstered back options. 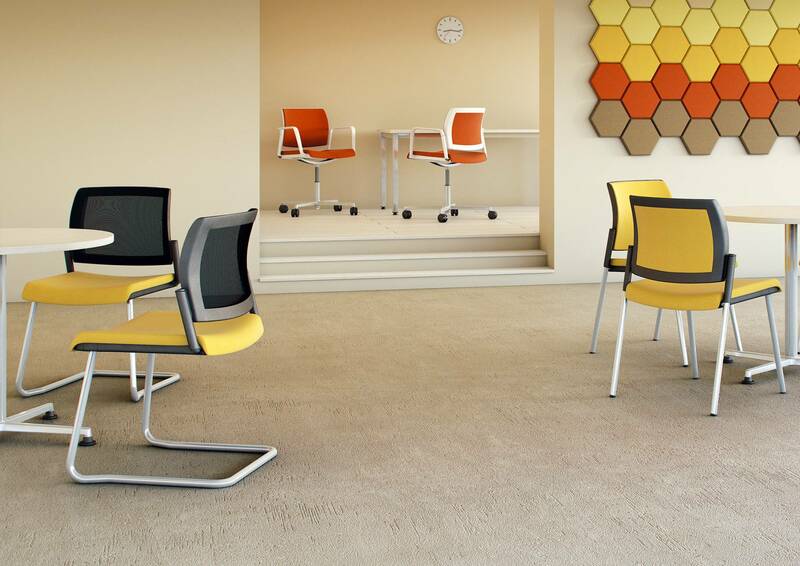 Part of a versatile coordinated family of chairs with options to suit all office applications, Kind Task offers a wide selection of upholstered and mesh chairs. 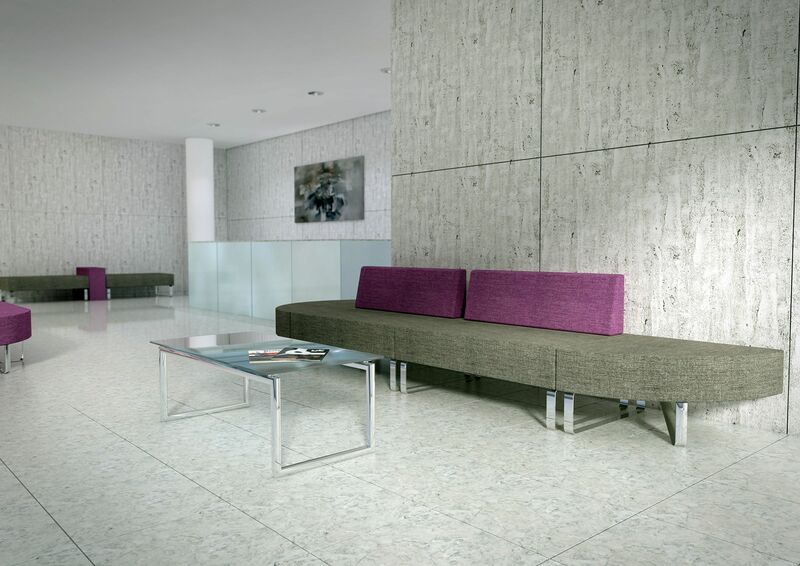 A distinctive compact seating range with subtle curves, and an elevated back rest and arms, Koko adds new dimension to any reception area. 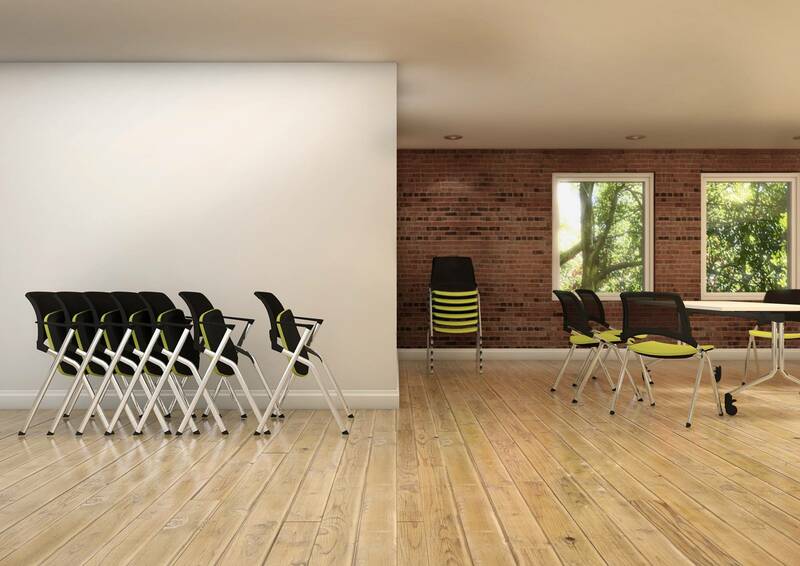 La Kendò is a versatile stacking chair for use in small group settings or high volume conference scenarios, providing high levels of flexibility and comfort. 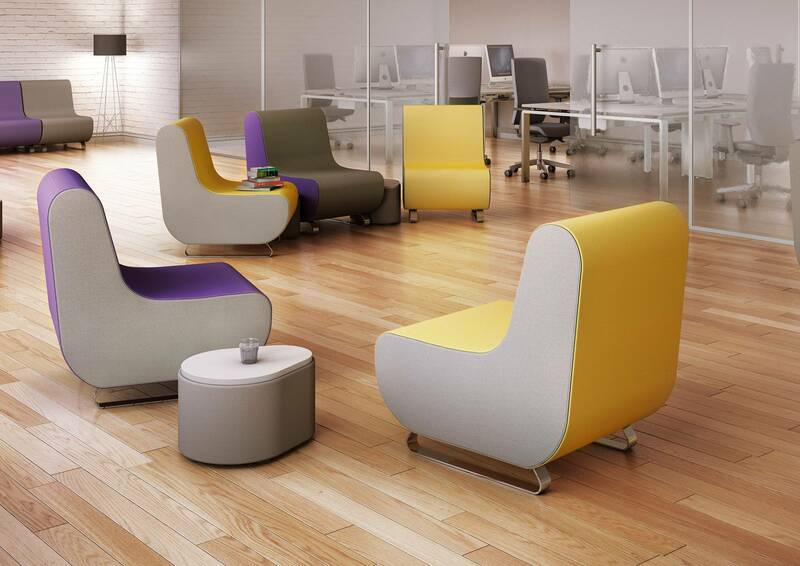 Parade redefines the modular seating concept with its curvaceous styling while Petal offers practical stools and tables, perfect for breakout areas. 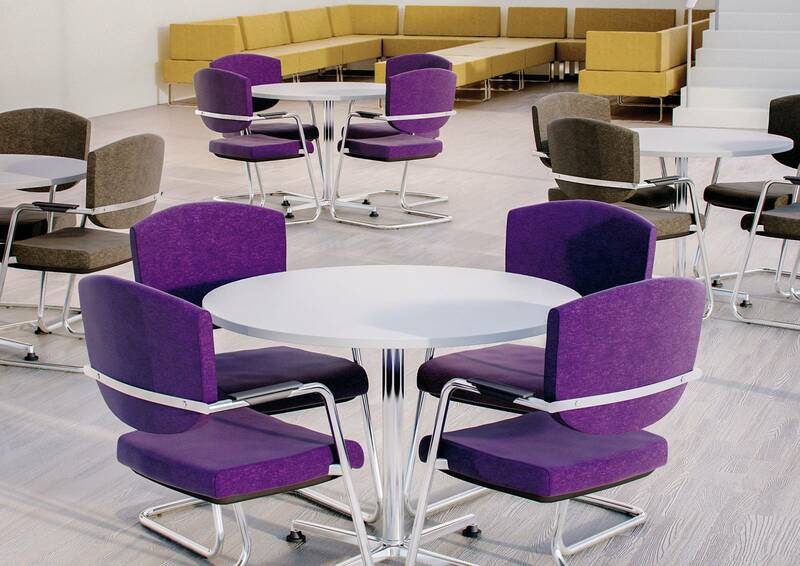 Innovative design leads to inspiring breakout areas, Spirit has a refined and inviting form, without losing versatility and comfort. 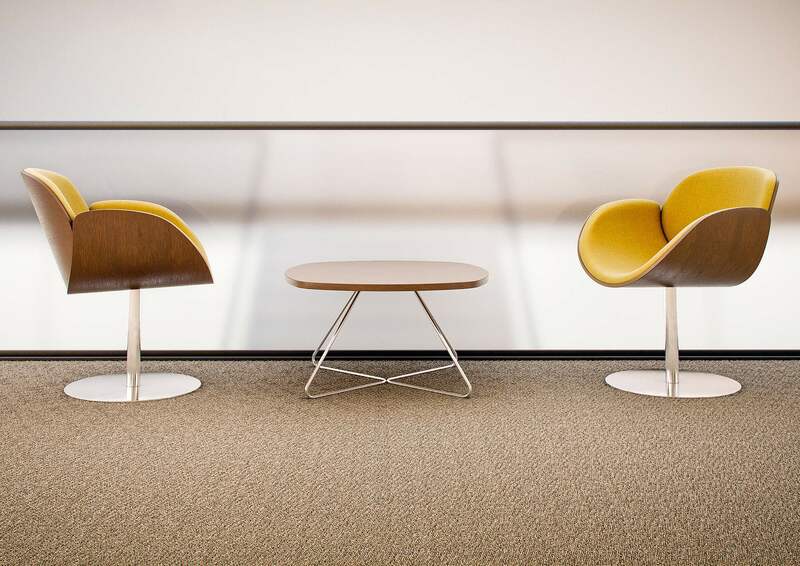 Providing seated comfort with relaxed softness and stylish clear design, Spirit Lite provides many variants by combining fabrics and frame options. 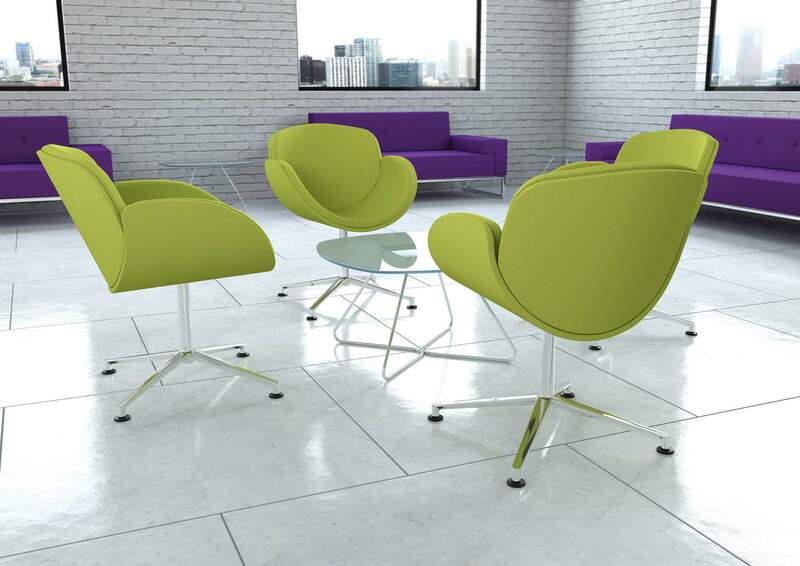 Spirit Lounge extends a collection of already unique and well balance products with it’s retro versus modern appeal. Tandem defines and sets parameters. 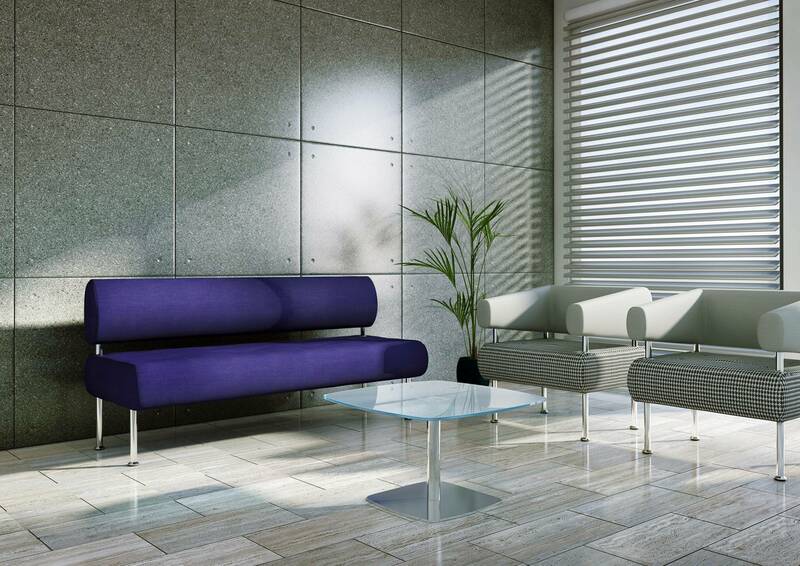 With its undercut design and central cube the units configure into a multiplicity of shapes and linked designs. Detailed stitching enhances the clean lines of Tonic and is further enhanced by an endless arm detail. 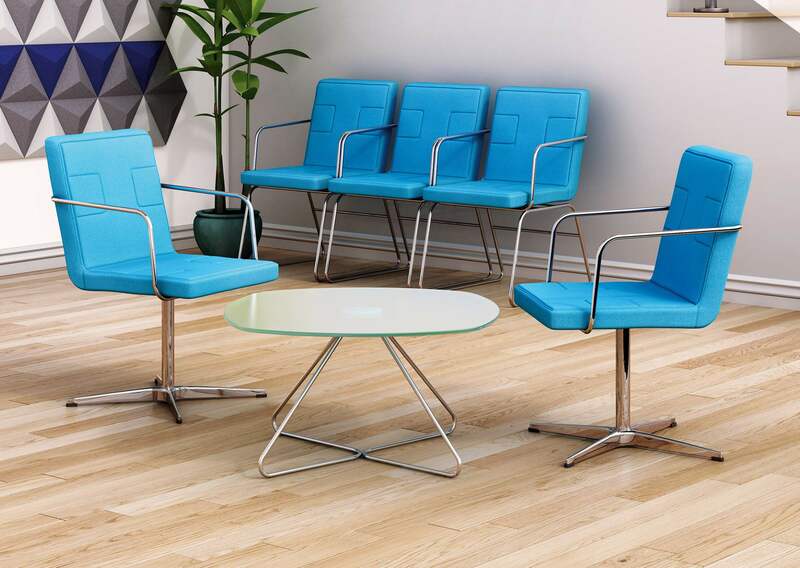 Swivel or fixed bases are available with chrome finish.